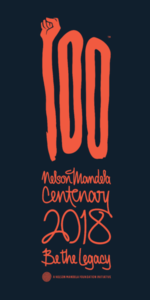 Celebrate Madiba’s birthday by making a difference in your community. Collective action makes the world a better place. Cotlands was founded in 1936 as a baby sanctuary and today helps children thrive by providing high impact, play-based early learning opportunities. We share our 82nd birthday with all our friends, past and present, who helped us reach this milestone.